How does the custom service works? Owning molds workshop, plastic injection workshop. 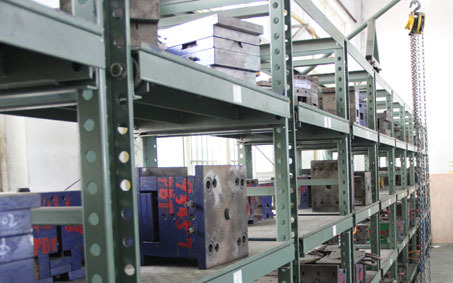 Processing of brass, stainless steel, and aluminum. Offering cad drawing and solidworks modeling service. Processing brass, steel, aluminum from 1 gram to 300 gram. Processing plastic, such as POM, PC, PVC,PP etc. We have made over 200 sets of unique molds for customers.